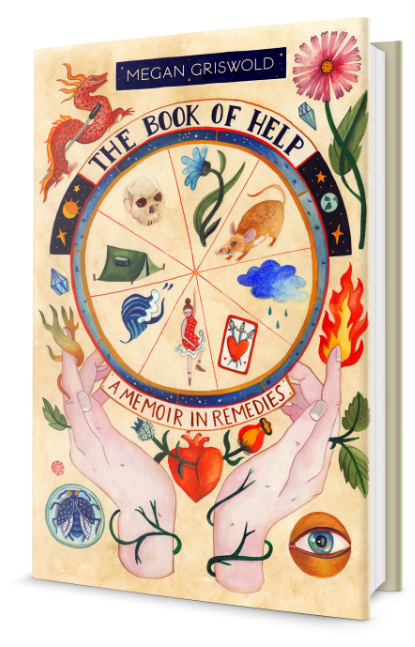 The Book of Help traces one woman's life-long quest for love, connection and peace of mind. A heartbreakingly vulnerable and tragically funny memoir-in-remedies, Megan Griswold's narrative spans four decades & six continents — from the glaciers of Patagonia and the psycho-tropics of Brazil, to academia, the Ivy league, & the study of Eastern medicine. 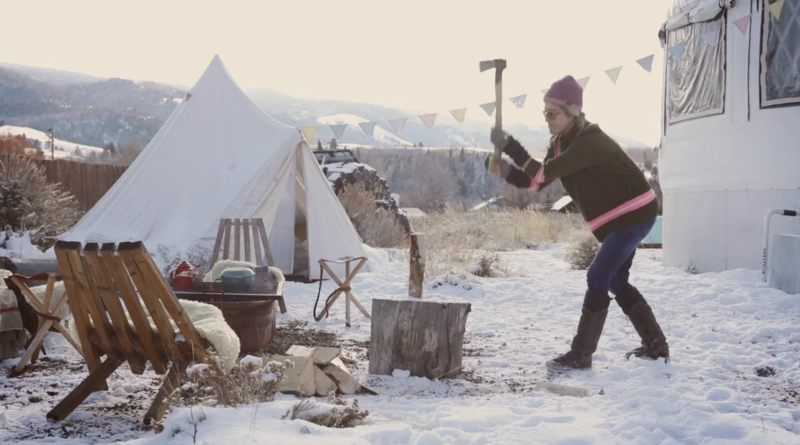 In a world full of spiritual seekers, Megan Griswold is an undisputed All-Star. Receive a sneak peek with your order! Megan Griswold's fantastic memoir is part medicine for our time, part balm for our collective wounds, part instruction manual. If you think you know what a memoir is, this book subverts everything you know. Sign up for festive, infrequent content.